The venue is situated in ideal location on Approach road, Bethnal Green. With less than a 10 minute walk to either Bethnal Green tube station or Cambridge Heath train station. Also with many buses stopping at Old Ford Roads only a couple minutes walk away. 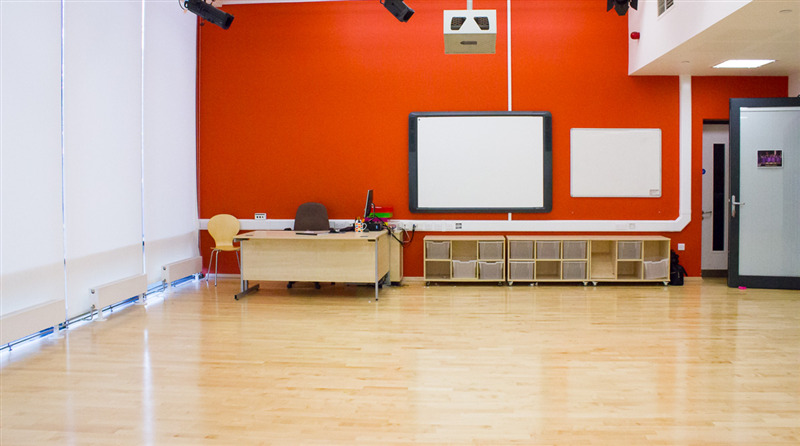 For sporting activities there is either an outdoor sports court or sports hall to choose from. 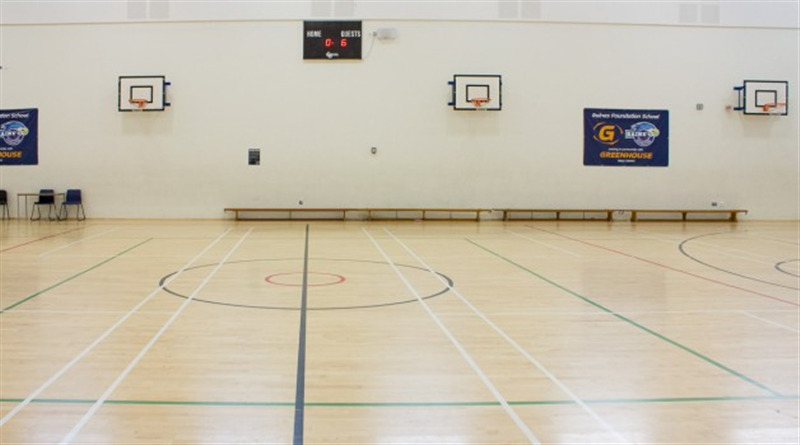 The sports court is a tarmac surface which is ideal for basketball, netball or 5 a side football - mainly used for training or casual games. 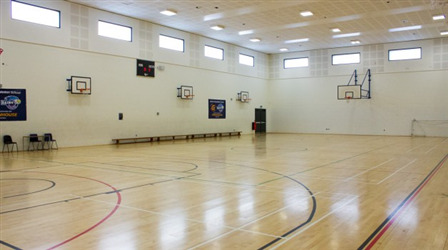 The full size sports hall is fitted with bright lighting, score board mounted on wall, hoops, benches and floor marked for variety of sports. 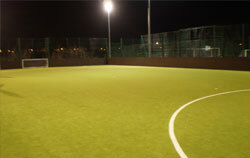 Any sporting equipment you require can be used on request including football goals. 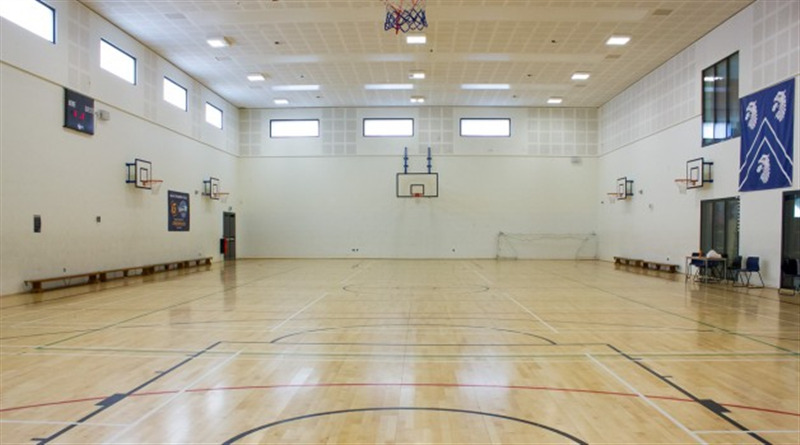 The sports hall is an ideal venue for sports activities such as: netball, badminton, basketball, 5 a side football, futsal, fitness classes, dodgeball or the hall can be let out for private events.